This topic contains 2 replies, has 0 voices, and was last updated by Anonymous 6 years, 7 months ago. 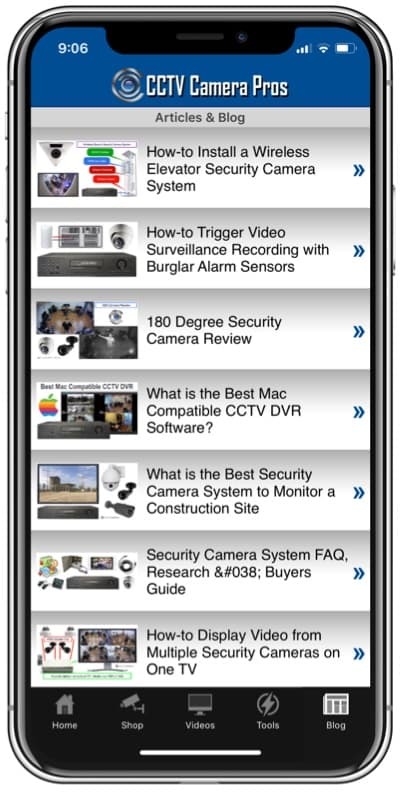 Unfortunately, the iCamViewer iPhone app is only integrated with IP cameras. We did experiment with integrated it with our iDVR a few years ago, but the iPhone app that is made specifically for the iDVR works much better. So at this time, the iCamViewer is only made to work with IP cameras. Here is some additional information to note on this subject. Many times users assume that an H.264 DVR is a brand or model when actually H.264 is a video standard that hundreds of DVR manufacturers use. Unfortunately, just because a DVR uses the H.264 video codec standard does not mean that you can use any app that is made for another DVR model that also uses the H.264 video standard. Each manufacturer only creates DVR viewer apps that work with the DVRs that they manufacture. 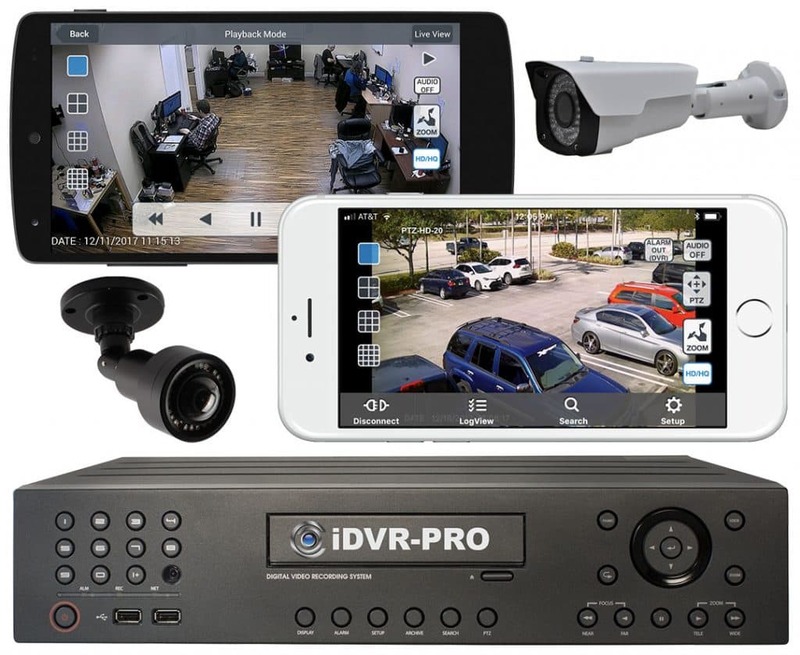 For any user that is looking for one of the best surveillance DVRs available on the market for remote Internet access and viewing via mobile phones and tablets (such as iPhone, Android, and iPad), we highly recommend our iDVR. The remote viewing setup instructions for our iDVR can be found here. Please note that these applications and instructions are only applicable to our iDVR-E4, iDVR-E8, iDVR-E16, and iDVR-RT16 model recorders.